MADE WITH LOVE is the annual event that allows you to discover what your city's craft cocktail scene has to offer. On April 1st, the capital’s Regional Finals will take place at the Horticulture Building in Lansdowne Park, and will undoubtedly impress cocktail lovers who are on the hunt for some out-of-this-world flavours. Join us for a spectacle offered by the industry, where the city’s Barchefs will gather to highlight Ottawa’s cocktail culture. 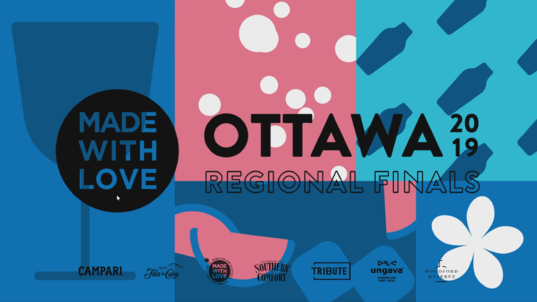 The most talented Barchefs from Ottawa's bartending community are warming up to compete at MADE WITH LOVE!